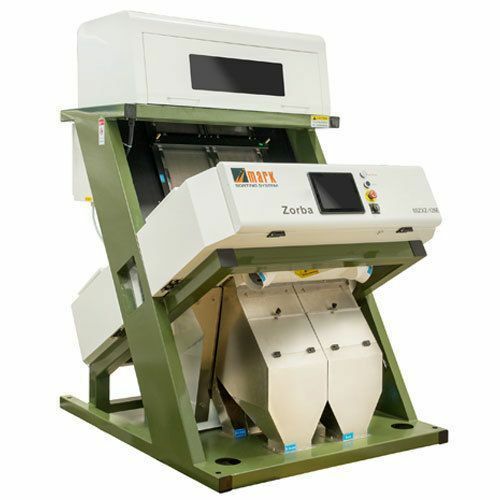 Our clients can avail from us supreme grade Tamil Nadu Rice Color Sorting Machine. These machines are used to separate rice of different colors and grade. We manufacture these machines by making use of quality components and materials, brought from the renowned vendors of the market. These machines are widely appreciated by our clients for their excellent durability and performance. Moreover, the Tamilnadu Rice Color Sorting Machine is quality tested before delivery to ensure flawless machines to our clients.